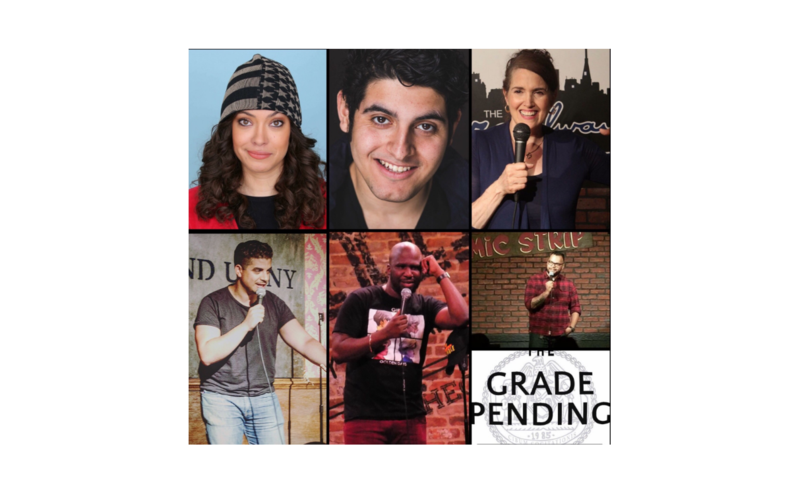 Don’t miss the premier of The Grade Pending Comedy Show, a night of stand up comedy with talented comedians that have been showcased on TV, film, radio, podcasts, and comedy clubs across the country. This month will feature performers born in The “Boogie Down” Bronx! with Producer and Host, Aldo Malaspina.